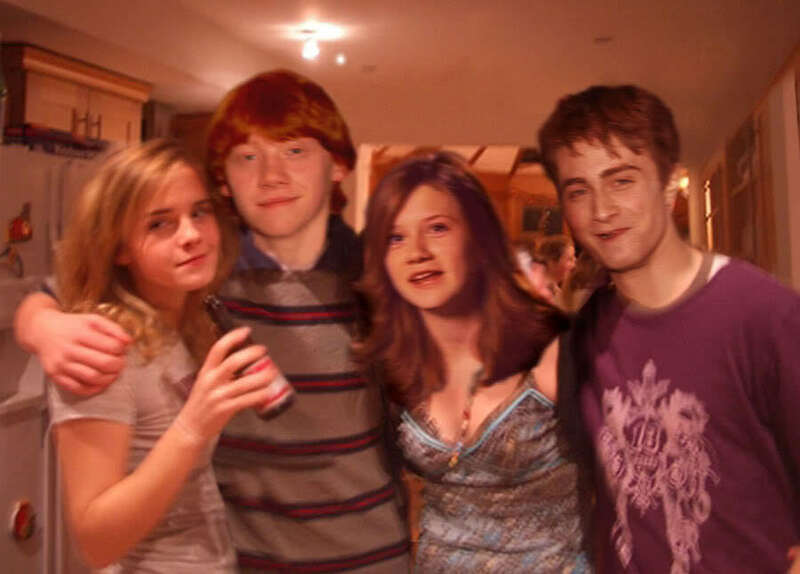 rupert grint Emma Watson. . HD Wallpaper and background images in the romione club tagged: rupert grint emma watson romione. This looks kinda photoshopped to me, for some reason.